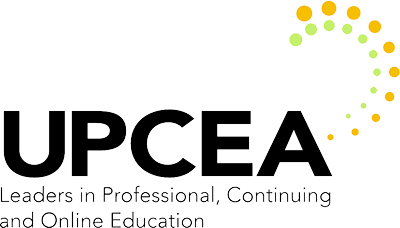 Founded in 1915, UPCEA now serves most of the leading public and private colleges and universities in North America. For 100 years, the association has served its members with innovative conferences and specialty seminars, research and benchmarking information, professional networking opportunities and timely publications. Based in Washington, D.C., UPCEA also builds greater awareness of the vital link between contemporary learners and public policy issues. Visit upcea.edu/events for more information about upcoming events. Enhancing the ability of higher education institutions to provide high quality professional, continuing, and online education programs by promoting standards of good practice in higher education. 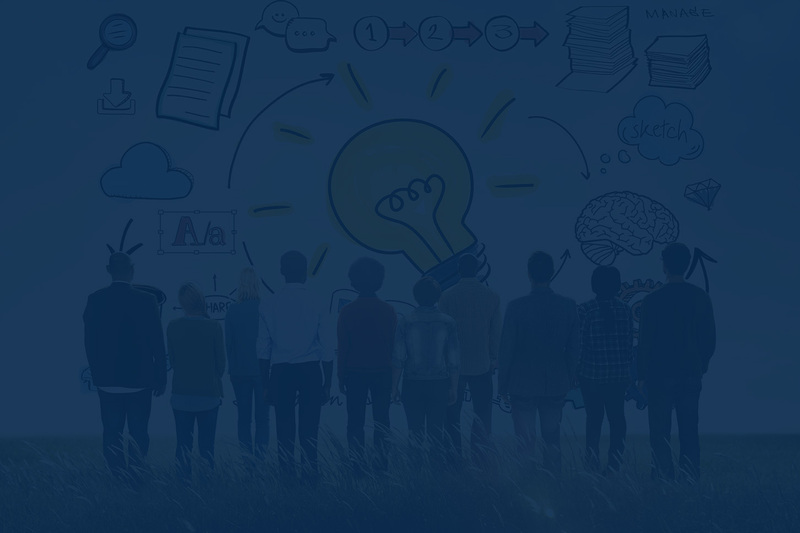 Sharing scholarship through its professional publication, Unbound, and sharing news about colleagues and program trends through its bi-weekly e-newsletter, the UPCEA Briefing; and studies, consulting, and benchmarking provided by the Center for Research and Strategy as well as the National Council for Online Education. Furthering public awareness about the role of professional, continuing, and online education in the public policy arena. UPCEA is proud to be part of the National Adult Learner Coalition. Promoting excellence through an awards program that recognizes outstanding continuing higher education leadership, educational programs, student services, college and university administrators and faculty, marketing departments’ creative work, and professional, continuing and online education students. Collecting data on administrative practices, such as management, marketing, and program development. Partnering with industry leaders that have demonstrated their support for professional, continuing, and online higher education and the mission of UPCEA.